Barbecue chicken dinner: 11 a.m. to 1 p.m., Ottawa American Legion Post 63, 218 W. Main St., Ottawa. Cost $9. Proceeds to Putnam County Special Olympics. OTTAWA — There will be a barbecue chicken dine in or carry out from 11 a.m. to 1 p.m. at the Ottawa American Legion Post 63, 218 W. Main St., Ottawa. All proceeds will go toward the Putnam County Special Olympics. Tickets at $9 and include a chance to win a smoker provided by Ottawa Feed and Grain True Value. Al’s Mixed Up Band will perform at 8 p.m.
Purchase tickets at Highland Lanes, Legion, AMT, or with any S.A.L. 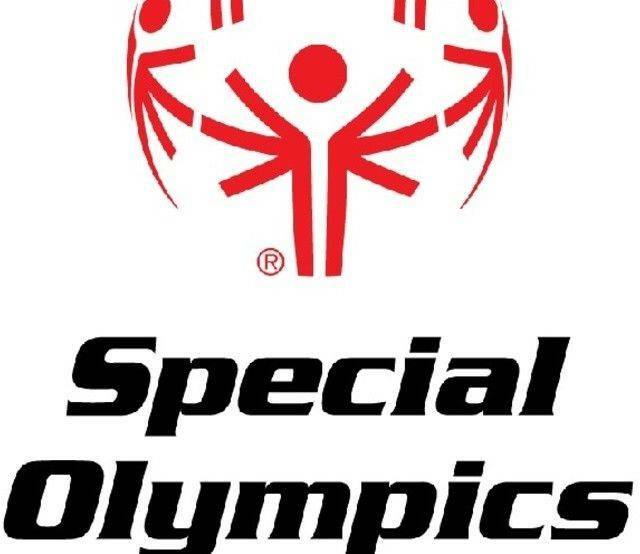 member, Special Olympian or volunteer. There will also be a fundraising event from noon to 8 p.m. Saturday, April 6, at Highland Lanes, 1895 E. Fourth St., Ottawa. Teams of five can sign up for a shift at noon, 2 p.m., 4 p.m. or 6 p.m. The fire and rescue shift will be at 8 p.m. Enter teams with Dani at 419-615-7998. This entry was tagged 040619. Bookmark the permalink.